They say you don’t need much in life; that it’s the simple things that make you happy. Bobobox is trying to live up to that notion — at least when it comes to traveling. Bobobox believes that there’s more to traveling than just a fancy hotel suite; that traveling should be more about experience, and to achieve that, you don’t actually need much. Introducing Bobobox: an innovative hi-tech capsule network with a vision to provide travellers a better experience with less. Instead of hotel rooms, Bobobox provide ‘pods’ that, unlike regular capsule hotel, has everything you need to get a quiet and restful stay with affordable cost (starting at USD 10) —so you can spend more on what really matters: experiencing the city! The experience starts in the pods with their app-controlled door access, customisable lights, security, and Bluetooth speaker, in addition to their comfortable king-size bed, compact working space, and personal air conditioner. 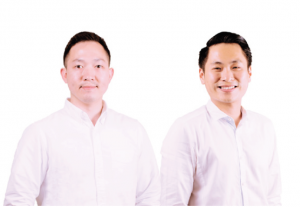 Antonius Bong and Indra Gunawan, co-founders of Bobobox. 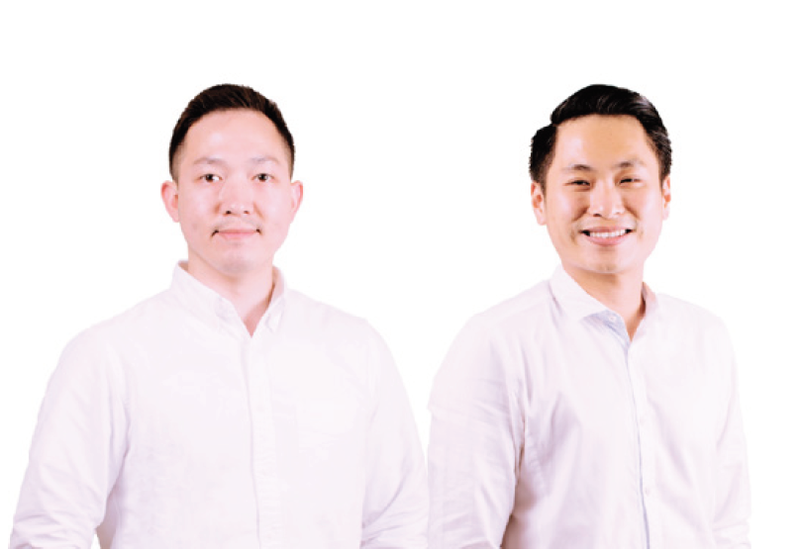 Founded by experienced serial entrepreneurs Antonius Bong and Indra Gunawan in 2017, Bobobox aims to be a game changer in Indonesia’s hospitality industry. They are tapping into a big market of 16 million travellers in Indonesia and an IDR 173 trillion (USD 12 billion) travel industry. They’re also tackling space, security, and affordability that occur in regular budget accommodation, while targeting millennials —the generation that travels more than any generations before. The company currently has one flagship hotel in Pasir Kaliki, bandung with 62 pods and almost 100% occupancy rate. They’re also planning to expand to eleven more locations in the next few months. Bobobox received their first funding from Alpha JWC Ventures earlier this year. The funding, according to Antonius, will be directed for expansion and tech development. To achieve their big goal, Bobobox does not expand on their own. Instead, they also open franchise opportunities. With only USD 100,000 to 300,000, one can build a new hotel with 16 pods, built brand new within 3-5 months. Interested parties can also utilise existing space in house, office or budget hotel. The scheme promises a break-even period in relatively short period of 2.5 to 3 years —much lower than regular franchise schemes. So far, Antonius claimed that they already signed dozens of franchise commitments. “The challenge here is not customer acquisition, but scalability — how to make Bobobox the biggest chain. For our first ten hotels, we have to make sure that they open at prime locations to create awareness that we need to attract more investors. That’s why we are very picky in choosing partners,” Antonius explains. In terms of technology, Bobobox keeps improving the application’ features. In the near future, it will have by-hour rent option, chat feature for guests in all Bobobox locations, and localized tourism guide. “The guide is part of our mutual>is>meproject, where we want to create positive impact to the cities we’re in and support local businesses surrounding our hotels. With our app and content, we can replace in-house guides usually hired by hostels and still providing necessary information needed by the guests while also promoting what the city and local businesses have to offer,” Antonius says.